Nissan Certified! Bluetooth! Hatchback! Fuel Efficient! 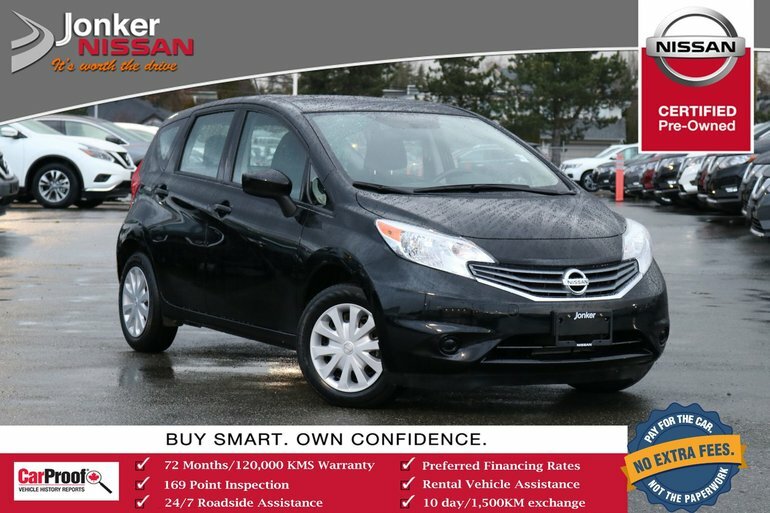 This 2015 Super Black Nissan Versa provides exceptional comfort to passengers and offers a smooth ride with ample space in the Black cloth interior. 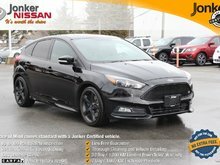 This Versa comes equipped with great features such as back up camera with guidelines, A/C, cruise, FM/AM/CD/XM/USB audio system, keyless entry, and more! Interested by the 2015 Nissan Versa Note Hatchback 1.6 SV CVT ?